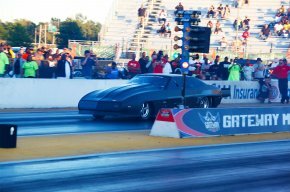 World’s Quickest Street Car Blows Past Record at Drag Week 2015 Test and Tune; Lutz Ups the Tension and Competition With His Unofficial 6.05-second run at 249 mph! Things get quicker and crazier at Drag Week 2015. Still, we were blown away by Jeff Lutz’s new Drag Week record of 6.050 at 249 mph with his Pro Mod 1969 street-legal drag car Camaro. Seriously! Last year’s e.t. 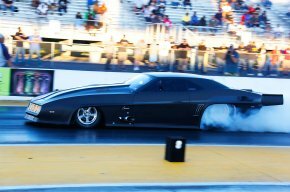 and top speed records get a little hazy, so to refresh: Tom Bailey ran a 6.542 on Day 1 of Drag Week 2014, which was the quickest pass ever at Drag Week, but he was out by Day 2. The much-vaunted 6.16-second pass Larry Larson made last year with his S-10 was done after the competition had ended. So now with Lutz’s amazing run, we wonder if Tom Bailey or Jeffrey Lutz, Jr., can come close to, yet alone beat, this tremendous effort by the Camaro team? It’s no surprise, as we expected Lutz’s Camaro to put down times in that neighborhood. 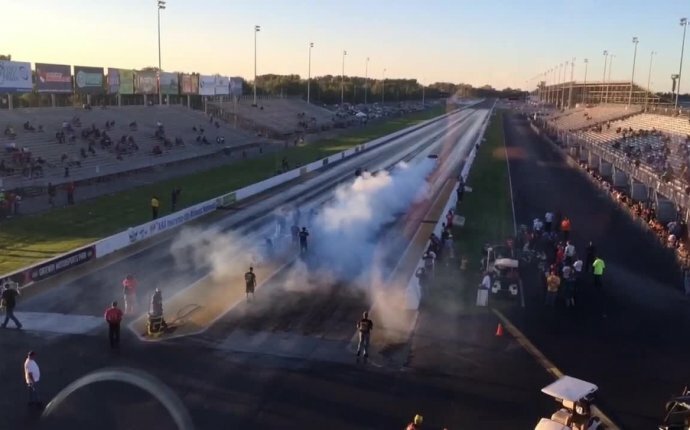 With the cooler weather creating denser air and more pleasant pit conditions, we may be seeing the start of other Drag Week records falling throughout the week. As they say, Stay Tuned! Bailey attempted to make a pass himself with his own black Pro Mod Camaro but the tire let go and he coasted most of the quarter mile with a 20-second pass.